Two Dallas chefs have created something sweet with their own new line of jams and sauces. 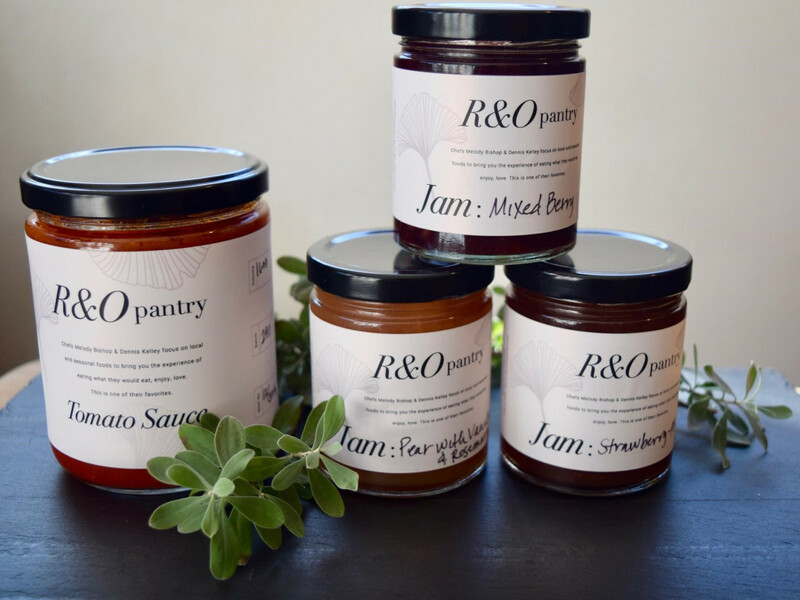 Dennis Kelley and Melody Bishop, the husband-and-wife team who've worked at restaurants such as Lark on the Park and Up on Knox, just launched R&O Pantry, with goodies such as tomato sauce, pear preserves with vanilla and rosemary, and strawberry-raspberry jam. Bishop says that making jam is something they've always done. "We made and sold our own jam back when we worked in Los Angeles, before moving to Dallas," she says. The couple saw the potential to turn their professional hobby into a legitimate business after a collaboration with Hailey Nutt and Brenton Phillips, owners of Tribal Cafe, the popular Bishop Arts restaurant and juice bar. "When Tribal was newly opened, I saw they had jam on the menu," Bishop says. "I said I would be happy to make their jam. It became popular, and they asked if I could jar it to sell in their retail area." When they saw the positive response from customers, R&O Pantry was born. Named after their two children, Ruby and Oscar, it's currently sold at Tribal, with plans to create a website and sell it online. Their offerings follow what's in season. A current concoction, Pear and Lemon Marmalade — with cardamom, cloves, and cinnamon — is sure to be Paddington Bear-approved. 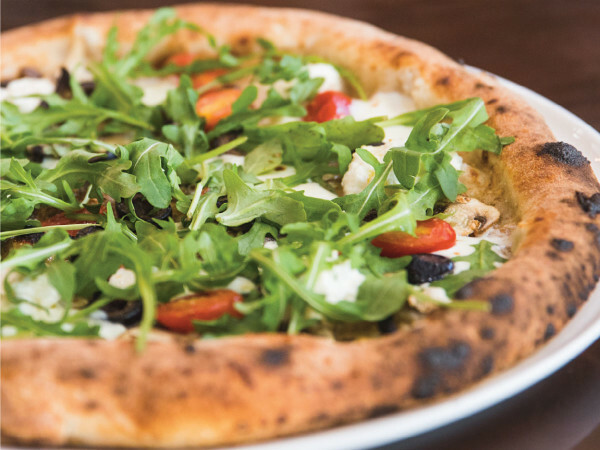 Ingredients come from local farmers markets and are mostly organic and non-GMO. 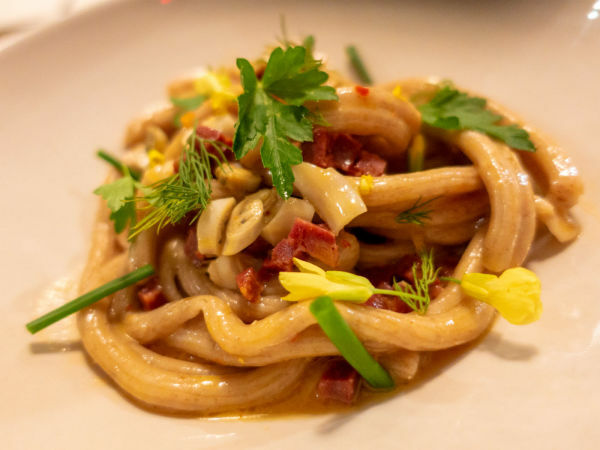 Kelley and Bishop, who were nominated for a CultureMap Rising Star Chef Tastemaker award in 2015, have not abandoned the restaurant world. 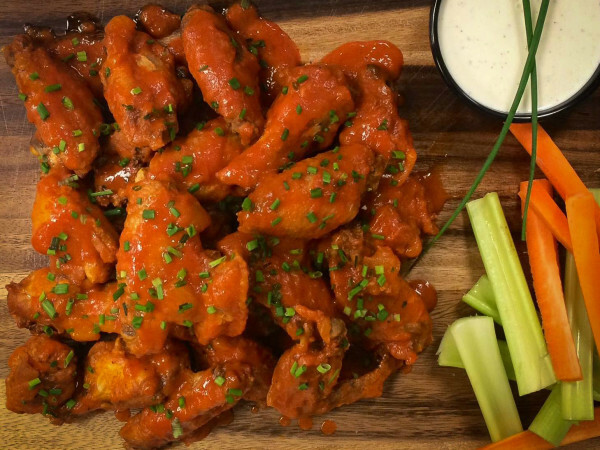 Since leaving Up on Knox in 2018, they've been pursuing their goal of opening a restaurant in the East Dallas/Lakewood area. All those jams and tomato sauces they're making will surface at their new place. R&O Pantry will hold a pop-up at Tribal All Day Café on February 8 at 6 pm.